The project uses custom software to visualize genetic data as luminous pictograms that resemble Chinese or Sanskrit calligraphy. Five projectors present Ecce Homology’s calligraphic forms across a 40-foot wide wall. 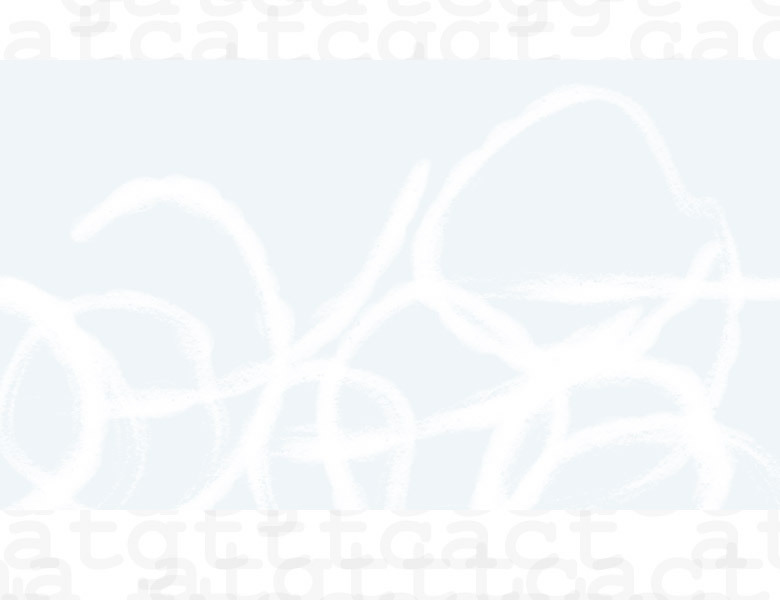 A novel computer-vision interface allows multiple participants, through their movement in the installation space, to draw their own calligraphic characters and select genes from the human genome for visualizing the Basic Local Alignment Search Tool (BLAST), a primary data-mining tool used worldwide in comparative genomics. Results are presented as two superimposed pictograms. Ecce Homology asks: Can artistic approaches and aesthetic experience nurture discovery in the sciences?